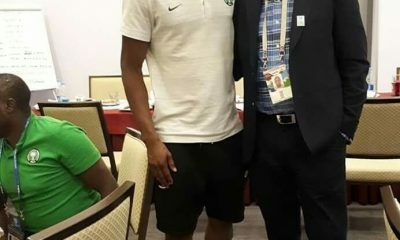 Super Eagles striker, Odion Ighalo, has apologized to Nigerians over the early departure of the team from the Russia 2018 World cup tournament. 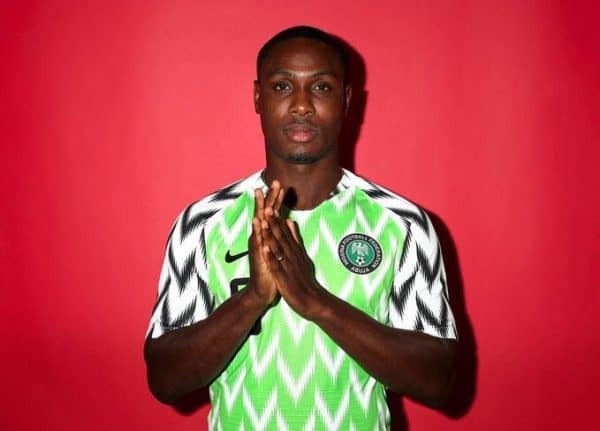 Ighalo, who has been widely criticized for Nigeria’s loss to Argentina and eventual exit from the World cup during Nigeria’s last group game, took to his Instagram page to pen the note to Nigerians. 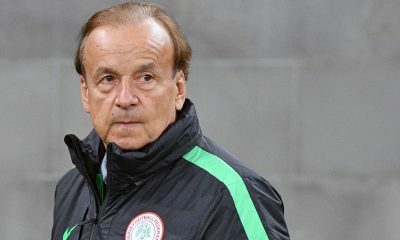 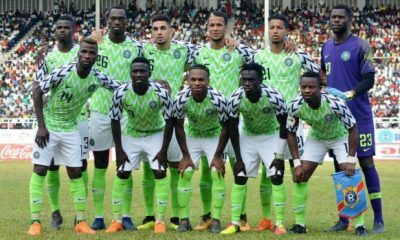 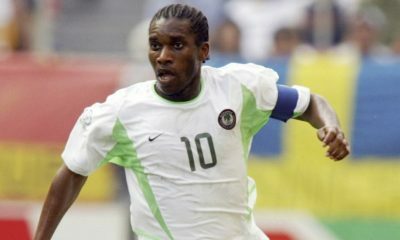 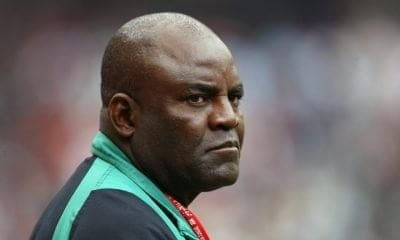 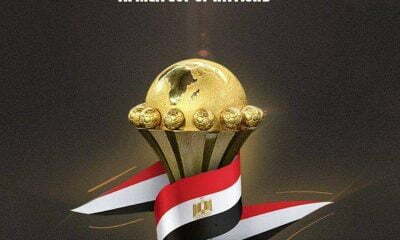 Naija News recalls the Eagles lost 2-1 to Argentina on Tuesday when only a draw would have been sufficient to see them through to the next stage of the competition at the expense of their opponents.